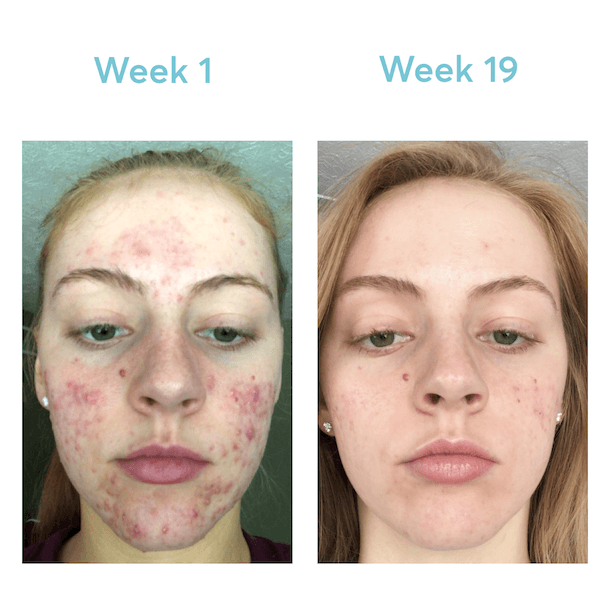 Get clear skin with the world’s first fully customized acne treatment kit. 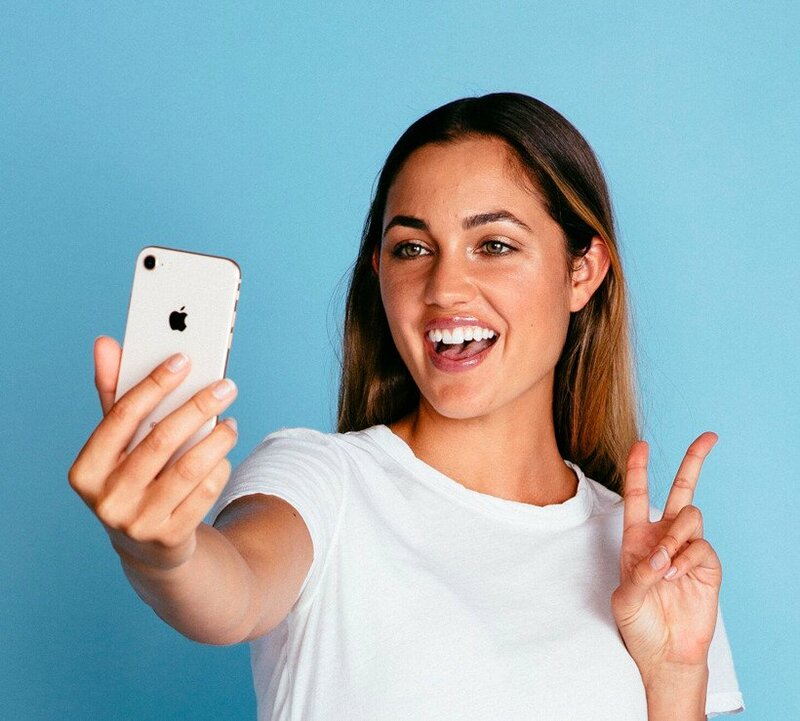 Let’s face it, unique people need unique products. 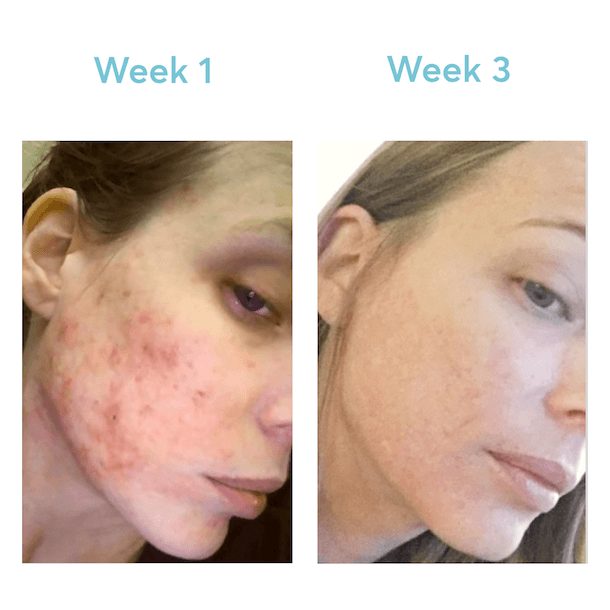 The MDacne app will analyze your skin and create a personalized skincare routine made just for you. 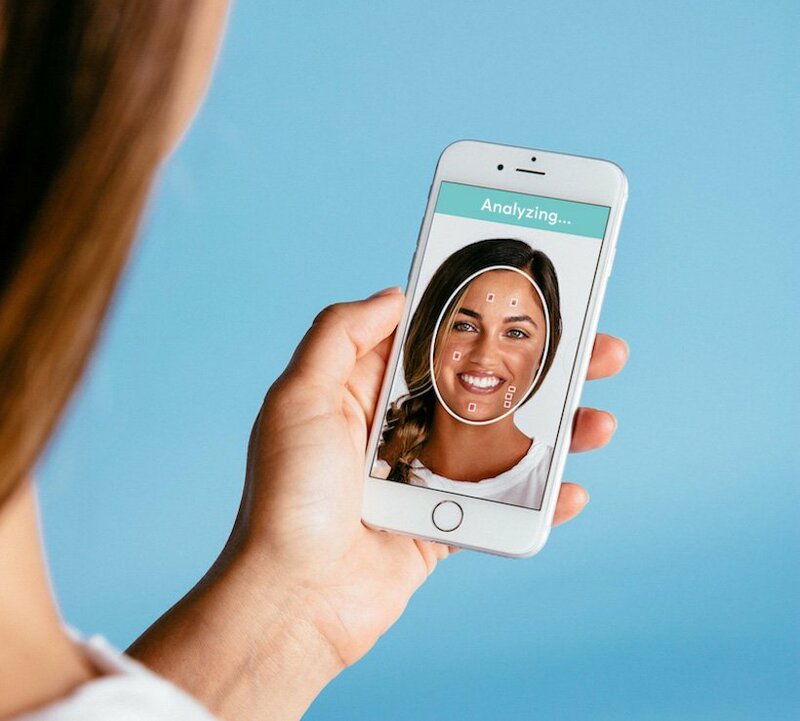 In a matter of seconds, the MDacne app will analyze your skin and provide you with a full analysis of your skin condition… totally free of charge. 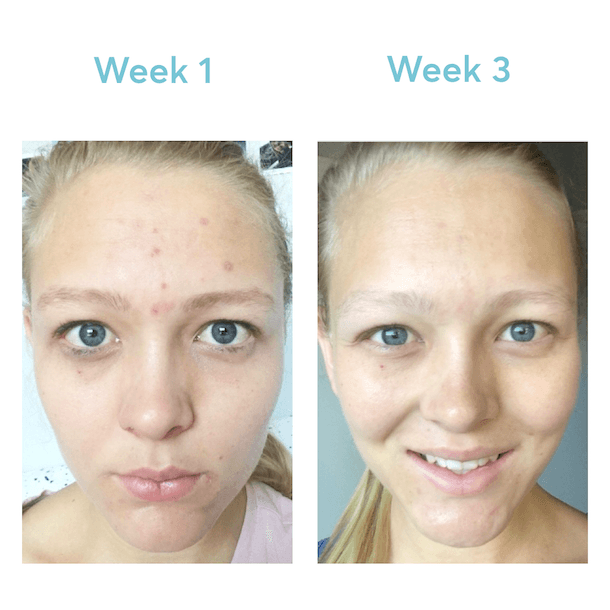 Say goodbye to “one-size-fits-all” acne solutions. 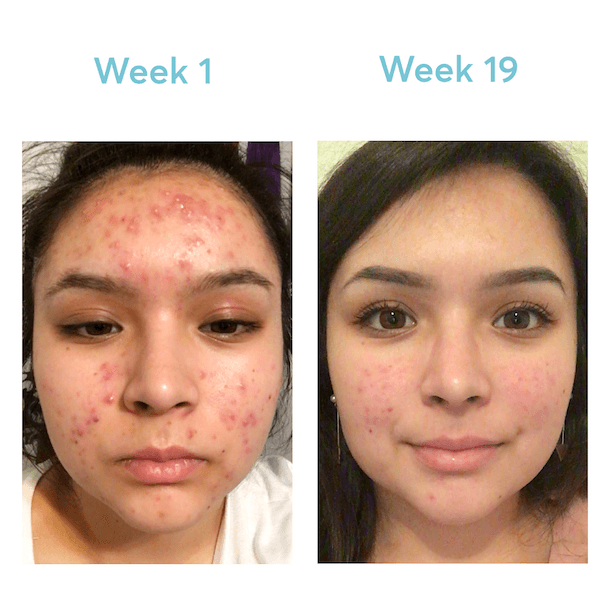 Based on your skin analysis, we will send you a fully customized acne treatment kit with products formulated to treat your unique skin condition. 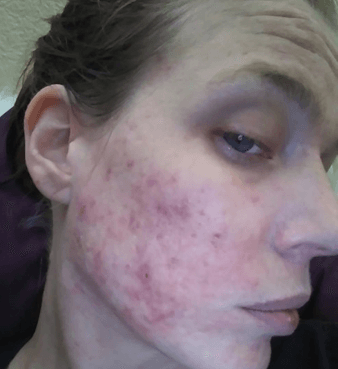 No more random cleansers that do not match your skin condition. Your MDacne customized cleanser will be personalized. 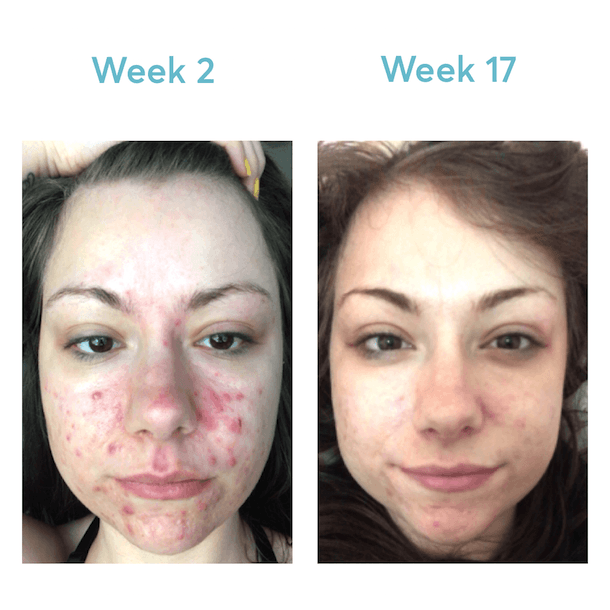 It will be just perfect for your skin type and acne severity. The hydrating active moisturizer was especially formulated to protect your skin barrier, reduce redness, enhance healing and reduce post acne brown spots. This optimal treatment cream will match your skin type and acne severity. 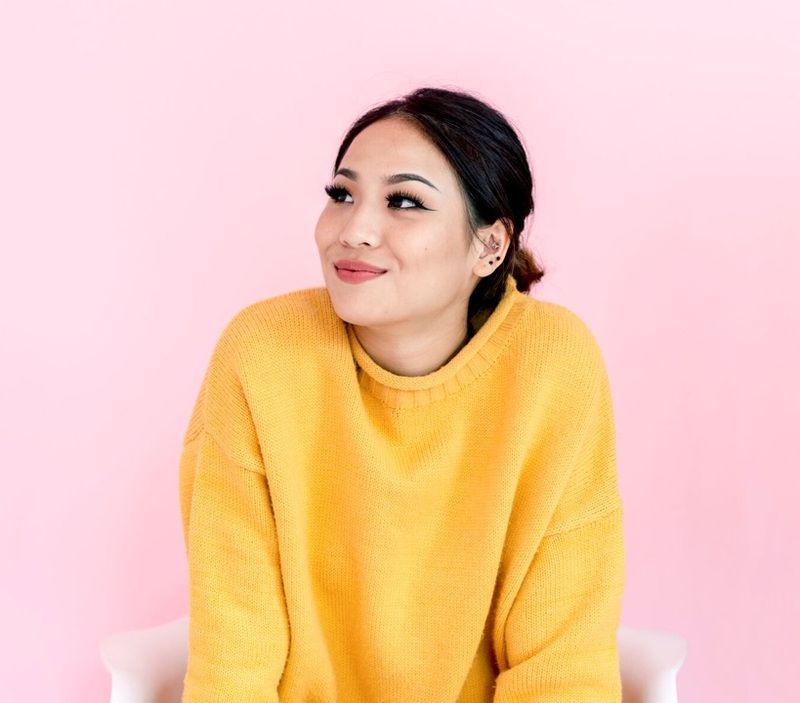 Your cream will be effective enough to clear your acne, and mild enough to let you use it without irritation. My skin has never looked this good I truly love and stand behind MDacne!! 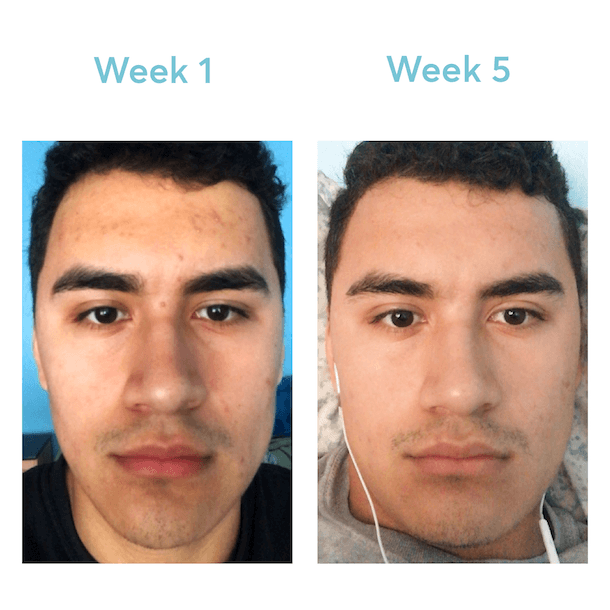 Has changed my life and made me confident in my own skin! 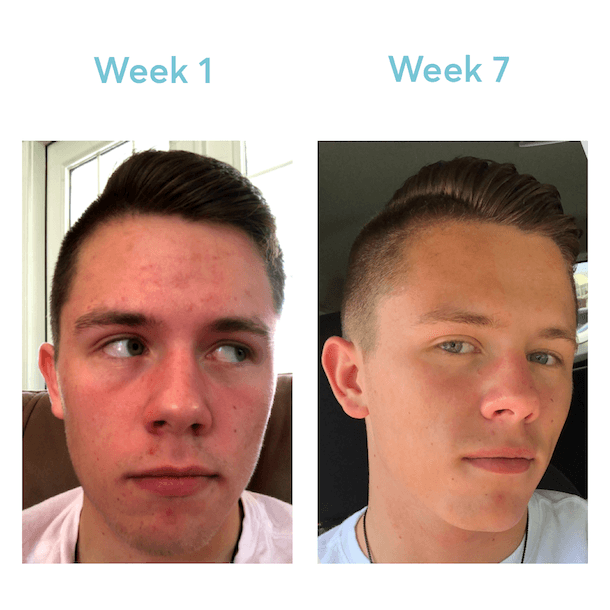 Definitely recommend to anyone struggling with acne "
I’ve had acne for over 10 years now and I’ve never been able to find something that actually works. I’ve tried pills, topical medications and all the face washes you could think of. 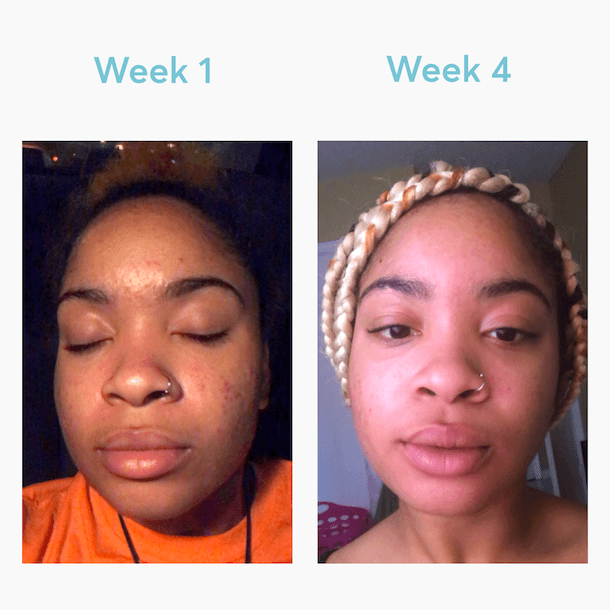 When I saw MDacne I knew I had to try it and I’m so glad I did. My skin hasn’t been this clear in a very long time! " 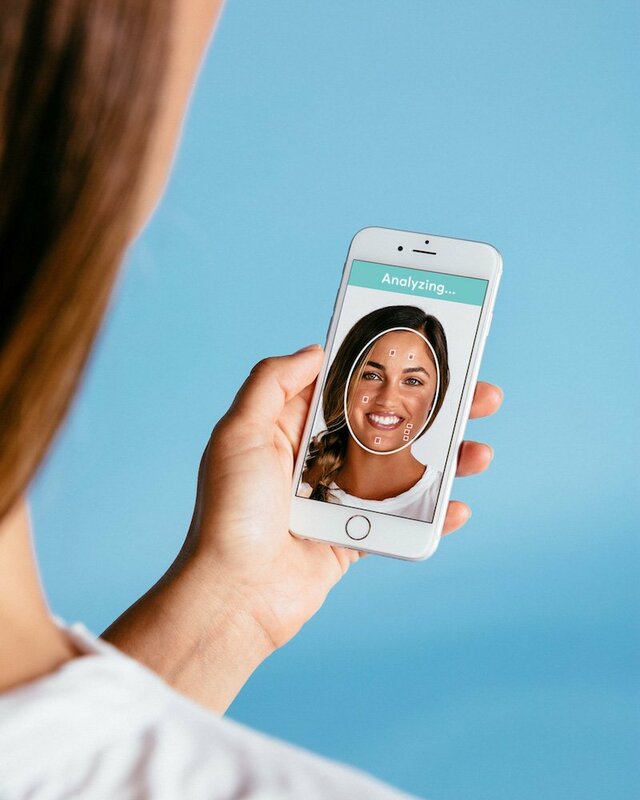 "We would like MDacne to be the stepping stone and expert assistant for the 50 million people in the U.S. struggling with acne at any given moment"
"The result is AI that’s easy, and — dare we say — fun to use. 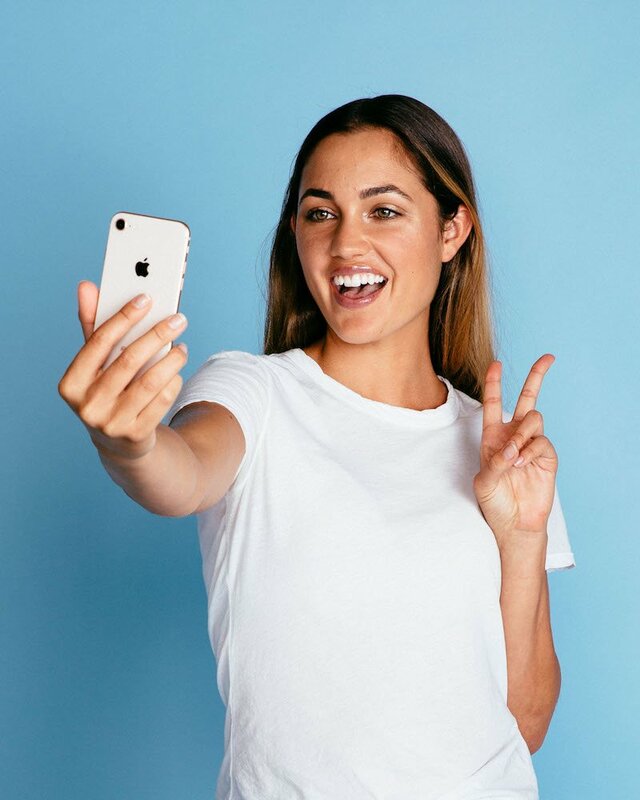 Simply download the free app, answer a few questions about your skin, snap a selfie, and watch the app work its analytical magic."